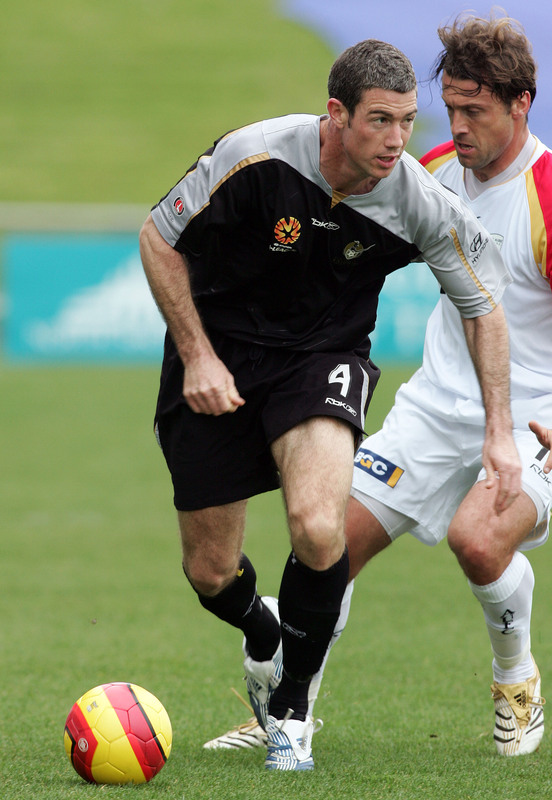 Waikato’s most capped All white with an International career spanning 8 years and a professional playing career of 13 years through-out Oceania and Europe, including Coventry City, Sheffield United and the NZ Knights. Che has sampled football in over 20 countries and worked with some of the worlds’ finest coaches, and experienced best practice methods and numerous different styles of training and play. Che is passionate about teaching “the game” and has football qualifications from both New Zealand and English Football Associations where he obtained his first coaching badge at the age of 18. 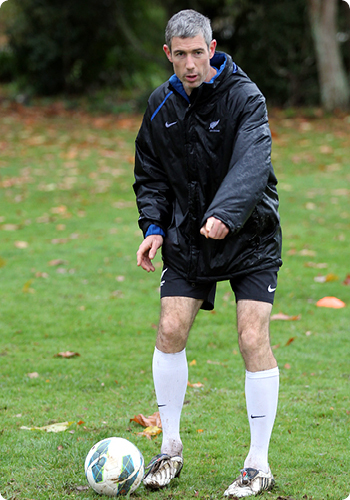 Since then, he has gone on to be a qualified coach educator, and the youngest national league coach in the New Zealand ASB Premiership.